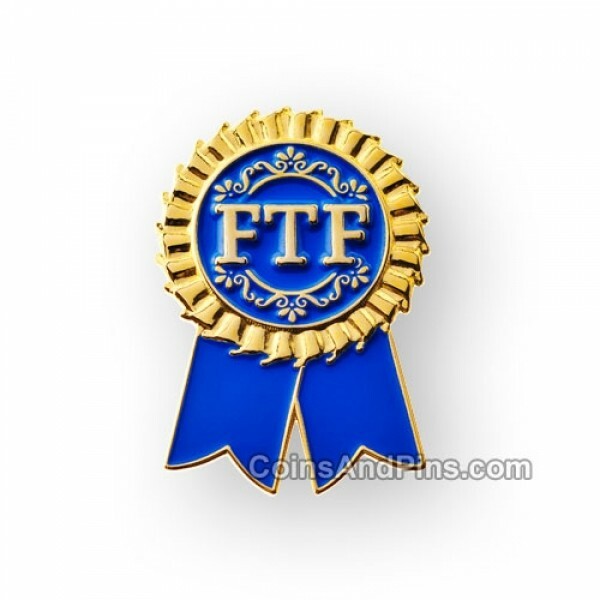 Use this pin as an FTF prize or wear it to show off your FTF skills. Either way, this pin is sure to please. It fits in 35mm containers and match containers.